I must admit I thought this book would be a boring read when I first opened it, despite it’s magnificent title. The first page was a letter. So was the second and third and, in fact, flicking through the book I found it comprised entirely of letters to people! How tiresome, I thought. How terribly lazy. 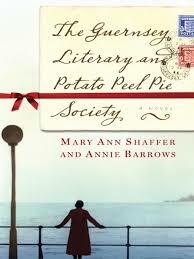 But then I remembered that some of the most beautiful books I had ever read were comprised of letters. Letters do not hinder a plot if they are properly written. I also learnt a new word in the reading of this book, although not gleaned from the book itself! It is ‘epistolary’, meaning ‘contained in, or carried on by letters’. This book was captivating. The character development was excellent, and through the letters one could see exactly what everybody thought of each other, and how their relationships developed through the stories of hardship and moments of laughter during the war. Characters who didn’t even exist in the novel, their voices created by other characters, were so vibrant and alive, that it was quite an unfortunate disappointment to find they never made an entrance at all. The story follows the tales of the Guernsey Literary and Potato Peel Pie Society, a covert group formed in the Guernsey Islands during the second world war. 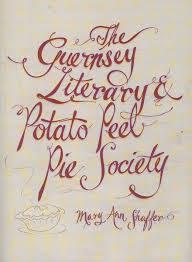 Books were scarce in Guernsey, and so was food and luxuries, but they never lacked for love. The story is told through the multiple perspectives of the Islanders, the majority of whom had emerged from the war unscathed. The letters are sent to a certain Juliet, a writer herself, who, in undertaking a literary project, found herself drawn into the lives of these islanders. What happens next I will let you find out yourself. I am so glad I own this book now, it is one I would recommend recommend recommend. It’s sad and sweet and also surprisingly informative. Normally, sequels are a huge splash of disappointment and and a tangled web of unfulfilled fantasies. 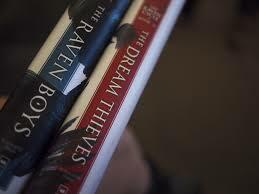 The same cannot be said of The Dream Thieves, the sequel to The Raven Boys. The Raven Boys was good enough, but The Dream Thieves surpassed it by leagues and leagues and left it dwindling behind like one of those coal ravaged cities old Dombey mourned over. It was brilliant and sparky and had me on the verge of falling off my seat (well, bed) with excitement at 6am in the morning. 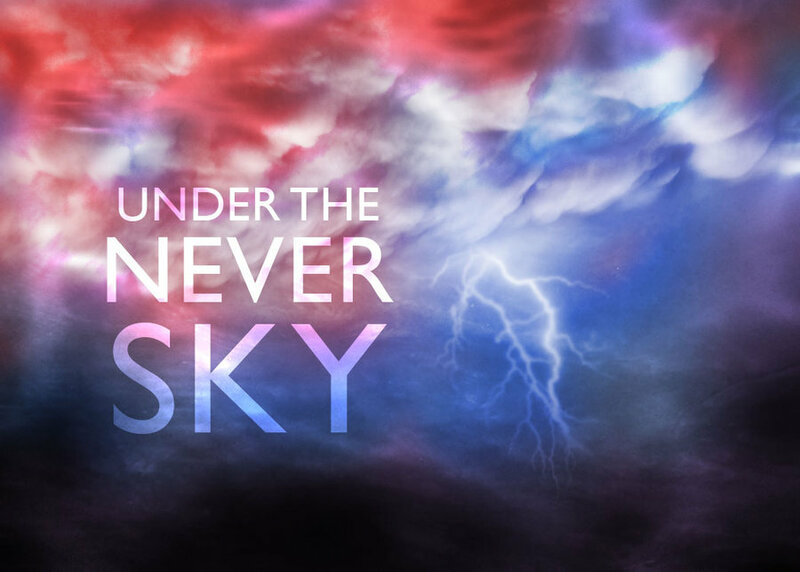 When I turned the last page my heart sank in pitiful desolation because I had no idea when the third book was going to be released, and I felt as though I couldn’t brave this taunting anonymity. I still do not know when it will be released, which is very daunting, considering that I gave up on reading Inheritance because the gap between it and Brisingr was too long. This book started off being very confusing but as I have learnt from Maggie Stiefvater, her confusion is just a pathway to glorious clarity. So whenever I didn’t understand anything, I just carried on reading. Sure enough, my befuddlement lifted and my curiosity was satiated in a most beautiful manner. Maggie explored her characters in greater depth in her sequel. Suddenly they all had separate lives, and feelings, and opinions which clashed, as opinions are wont to do. They all suddenly made so much sense. You started off the book thinking, gosh what a rambling mess this all is, and finished it thinking, DAYUM, MAGGIE, YOU SORCERESS. So anyway, yes I fully recommend this book. One hundred percent. I am very hard to please, you see. Roll on book the third! You know what made this book so great for me? The prologue. Was it a prologue? The dead, the church, the path? Whatever it was, it was a beautiful, fascinating, magnificent start and it surged in my veins, readying me for something great. I have been reading quite a lot of dystopia recently and lots of it was, quite frankly, despicably written. There was a severe want for great writers to pen the already great ideas down. Perhaps those writers WERE great writers, but they lacked proper editing, or perhaps they didn’t edit at all. I was preparing myself for another shoddy fantasy, when I turned the page of the second chapter. I thought, alright Lenny, benefit of the doubt and whatnot. I can smell coffee right now and it is making me hunger for it. This book has caught me in its traps. 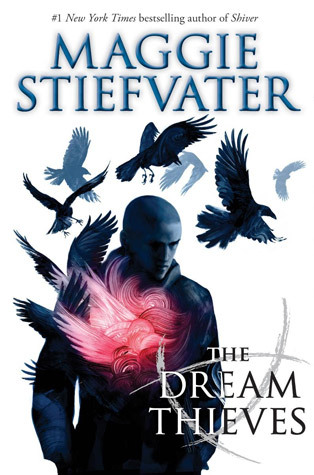 I am currently reading the sequel (The Dream Thieves) but I am trying my best to take it slow, because the third one isn’t out yet, and I cannot be sitting around hankering after a piece of literature that hasn’t even been written yet, probably! It’s too heartbreaking! Alright, enough rambling. There are no spoilers in here so do not worry. The book is about a daughter of a psychic. The girl is called Blue. Now how about that for a nice, pretty, unique name? Her fate appears to be crossed with four school boys, who go to Aglionby Academy, an all boys’ school reputed to be full of snobs and rich snotty nosed lads. This isn’t exactly a love story. It is a fascinating tale of one boy’s hunt for a vast treasure (of the spirit kind, not the gold kind), and the dubiousness of whether he will find it before his time (as predicted by the mother of Blue, and her other odd psychic family members) runs out. It is also the tale of the secrets of the boy (Gansey)’s three friends, Noel, Ronan and Adam. Everybody is entwined with a magic of their own; a secret, a history, a ghost. 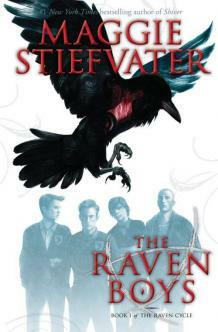 It was my first book by Maggie Stiefvater, and it is definitely not my last. I have embarked upon the thrilling ride that is this Maggie, and I have discovered some amazing writings by her. The Scorpio Races is one such example. I simply cannot wait to read more!